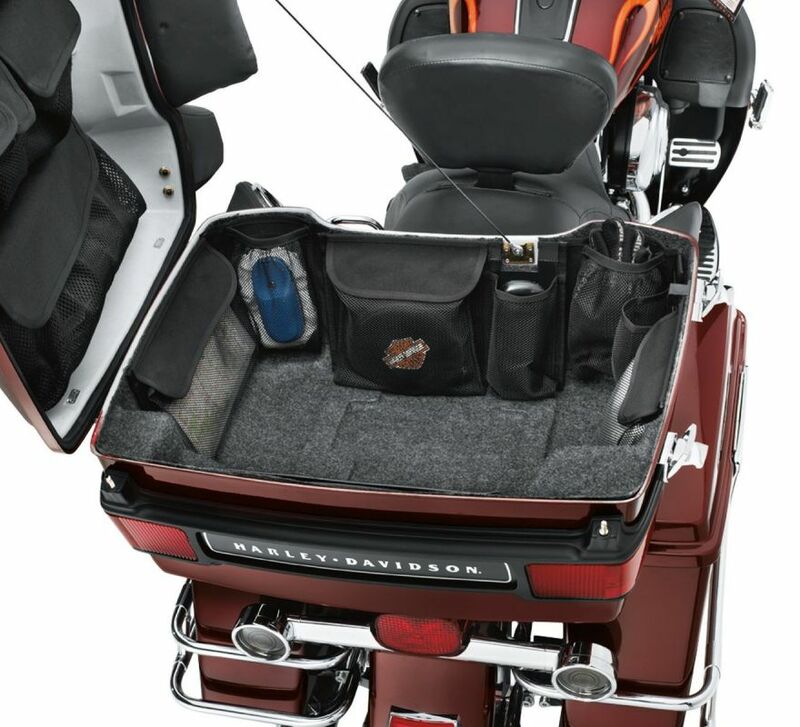 Convenient storage system wraps the interior walls of your King Tour-Pak® luggage for easy access to keys, cell phones, maps, and gloves. Fits '93-'13 Touring and Trike models equipped with Ultra or King Tour-Pak® luggage. 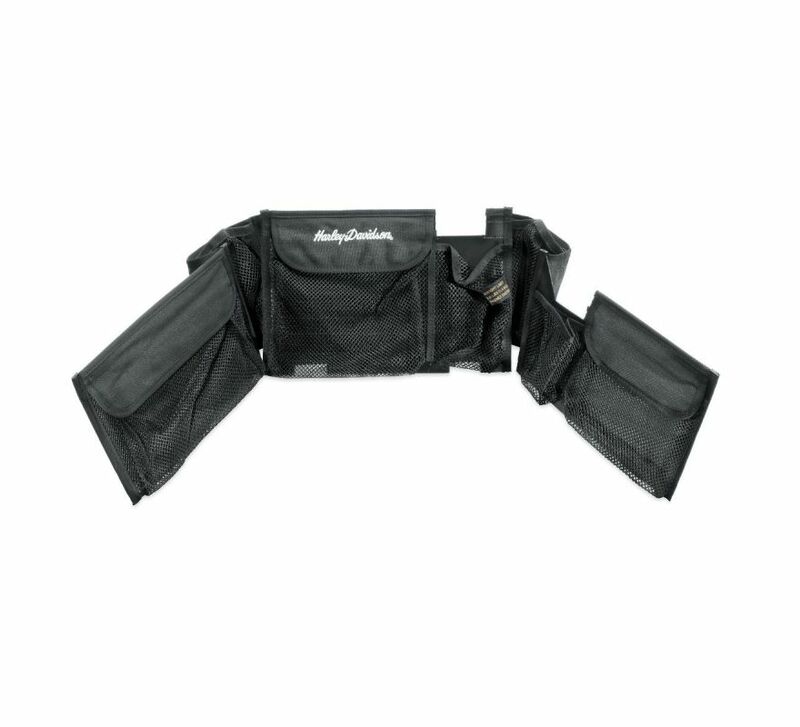 Does not fit with Chopped or Razor-Pak Tour-Pak®.